Any pet owner will tell you that losing them is as great a pain as losing any member of the family. It’s in these moments we’re at our most vulnerable. One brave photographer has taken on the task of capturing such fragile moments in a series that documents owners struggling to cope in the last moments of their animal’s life. Ross Taylor’s powerful new series is one that’s sure to bring a tear to the eye of any pet owner. His inspiration came after being “profoundly moved” by witnessing a friend struggle with the deteriorating health of her pet and her subsequent decision of euthanasia. 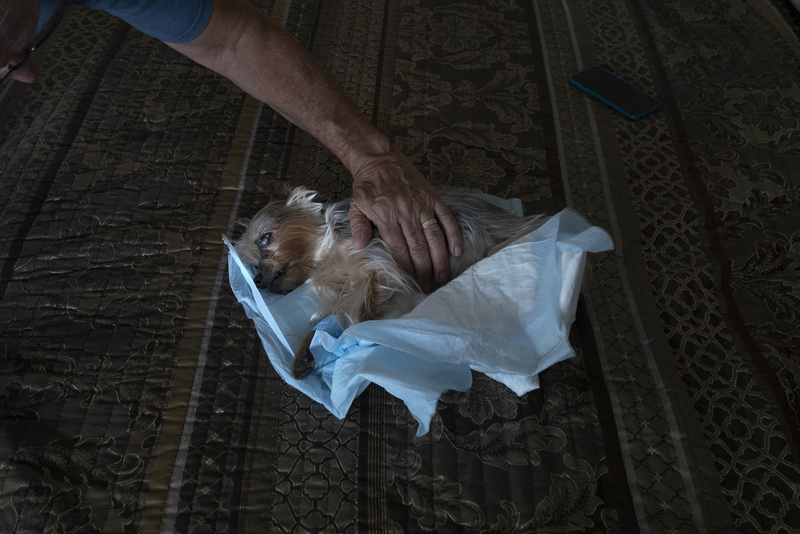 The collection of images, he says, explores the intimacy of the human-animal bond, specifically "the last moments before and after the passing of a pet at home with their owner." 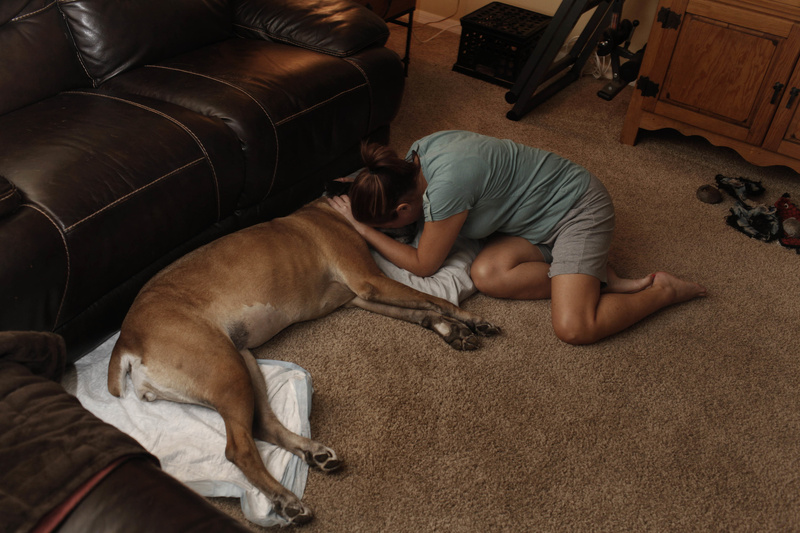 Leigh Zahn fights back tears as she lays with her dog, Spencer, in her lap a final time, just moments after Spencer passed. 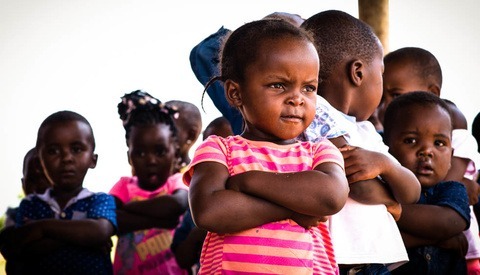 The images were taken in Tampa Bay, Florida throughout 2017-18 and involved working closely with the families involved. 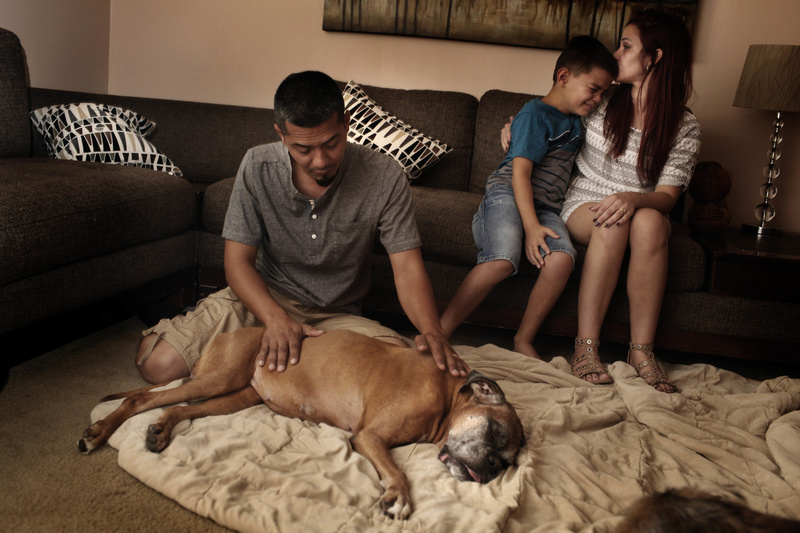 The pet owners seen in the images were aided by veterinarians from Lap of Love, a pet euthanasia service that allows for a peaceful passing at home. Founded by Dani McVety, the organization has been working with Caring Pathways, all of whom Taylor expresses utmost gratitude for. “It couldn't be done without their willingness to participate and belief in the project... They have my respect,” Taylor said. “It’s tough saying goodbye,” said Carrie Peterson after she dropped sunflowers over the grave of her dog, Asia. The smell of freshly turned earth is what I remember and how peaceful Asia looked within it. While difficult, the at-home euthanasia process can be one that mitigates some of the painful reality of the end of life. It’s worth noting that the vets I’ve worked with are some of the most compassionate people I’ve met and always offer the families a chance to have a respectful moment afterwards with their beloved pet. It’s in stillness of these moments that I sometimes felt the most emotional for everyone involved. Bob Zahn touches his dog, Spencer, just moments after the dog passed. His wife, Leigh, left the room immediately, as it was too much for her to take. “She’s going to take it harder maybe than the loss of her parents. Your parents can tell you when something's wrong, but your dog can’t." 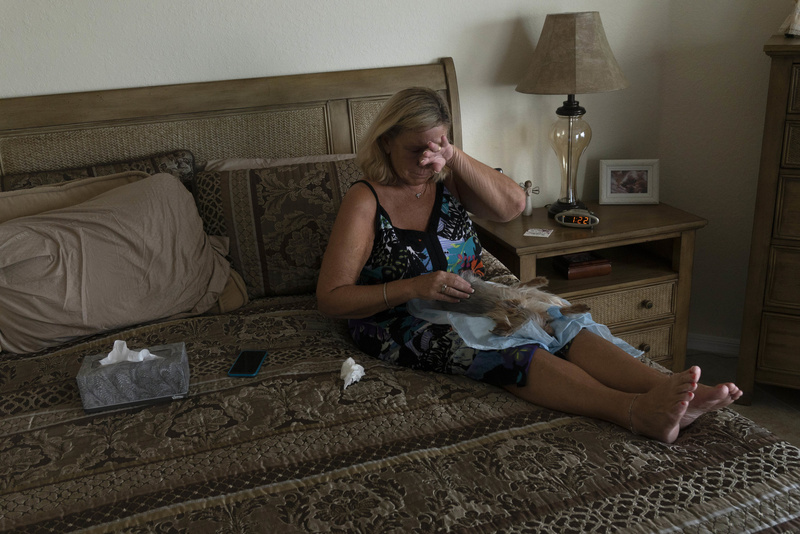 Vanessa Gangadyal consoles her son, Ian, 8, while her husband, Michael Gangadyal, pets their dog, Ally, shortly after its passing. 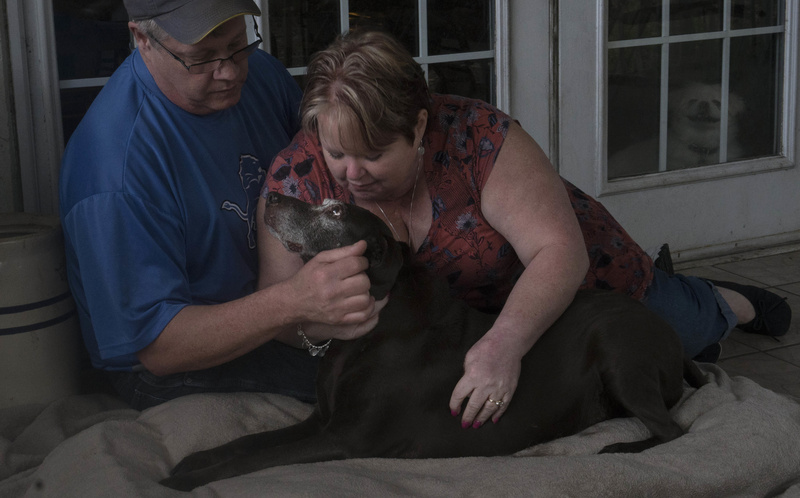 “When I was sick, she knew something was wrong,” said Bob Lutz about their dog, Heidi, who looked up at them moments before she was euthanized due to recent substantial declines in health. His wife, Cindy, added: “she helped take away our pain.” At right, watching, is their other dog, Winnie. If you were as moved as we were by this powerful series, you can see more of Taylor’s work (some of which saw him nominated for a Pulitzer Prize) at his website and Instagram. All images Ross Taylor, and used with permission. Personally I agree with your sentiments on personal principle, David. I would not or could not post such personal events online. But that is speaking for me. For others, though, it obviously can be different. I don't understand it, but I don't think it's for me to understand. At the end of the day, it's not my business. I am kind of on the fence about this one. When i was in the process of losing my cat of over 10 years it was such a terrible experience that I wouldn't want to have it documented at all. of course we received his paw prints and ashes from the vet and that was enough for me. I guess I can't understand how you could go back and look at these images??? I personally don't understand it. Doesn't mean it's wrong, it just isn't for me. and if I went to someone's home and one of these images were hanging on a wall, that would be even stranger. The deal we make with our pets is that they will love us forever and we will be there for them at the end, and knowing when that end is going to be in many cases. I took hundreds of pics in the weeks leading up to his death but I would not photograph the actual moments of my dogs death or the grief I'll experience. 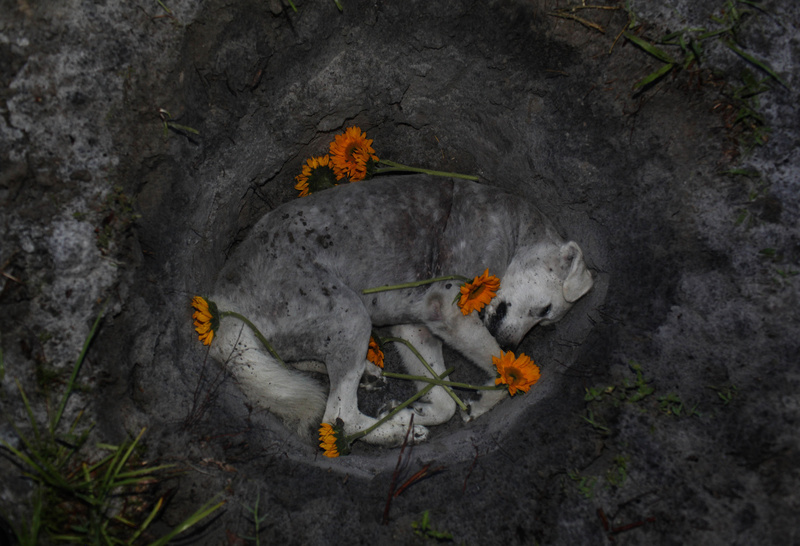 The photo of the grey dog in her grave was sadly beautiful. I also would not be the person to photograph the NILMDTS, although a friend's wife did it and the parents found it comforting. People grieve in their own way. I know first hand about the loss of a pet. Buried several pets over the 40 yrs of marriage. But we never gave emotional attention that’s some folks do today. On a anecdotally perspective it seems folks are bonding with their pets deeper than I have experienced. My own guess folks are looking for deep connection. If one cannot find that in a human, well then, there you go. Dogs seem to always accept and “love” their owners.. Our last dog I got a deep resentment. My ex loved that damn dog more than me and I got jealous. Shows where I rated with my Ex. That dam dog lived 19 years, what a relief when the dog died. Expensive too. To make it worse, I had to bury the damn dog on a farm in hot weather on dry dirt. Glad’s that’s over. But I get it. I just never allowed myself to get that emotionallly attached to pets. I did think about a pet rattlesnake to put in bed with my ex. But I know the snake would died first. She had a hell of a bite. Pets are like people. There are some people I share close relationships with and some I don't. I share close relationships with at least 3. The other 3 I have a different kind of relationship that is not as intense or close. Its very hard to describe to another person what this means. If you were ever around me while I'm with my kitties, you would see the difference in our relationships. My grief will be different for each of the kitties when they pass. Some will be more meaningful loss while the others will not be. I had to do this with one of my beloved cats yesterday. We did not do photos of the moment, I'm not sure I personally would want them, but the photos above touched me (and my wife) with their honesty and raw emotion. We have been pretty public with our journey through our pets illness, our struggles with managing her care, and have shared many, many photos of the last 5 weeks of her life, including feedings via tube, meds, etc. The sharing has been cathartic for us. We also feel that it should be shared. Too much of the truth of life and death is walled off from every day conversation. As a result we often feel like we go through these experiences alone, and without any context that it is a shared experience, without knowing what grief looks like and and how it is expressed in so many different ways. In our experience, every one of the professionals that helped us along the way was amazing and compassionate and made the terrible experience better for their services. The above photos are beautiful and heart rending. Thank you Ross Taylor for your work, and thank you F Stoppers for sharing. Attached is a photo of our Papoy being a goof, she was put to sleep almost exactly 24 hours ago. I am so sorry for your loss. I know how difficult it can be. I've been through the same, but you gave your Papoy love and care through all the stages of her life. She knew she was loved. <3 She was a beautiful girl. 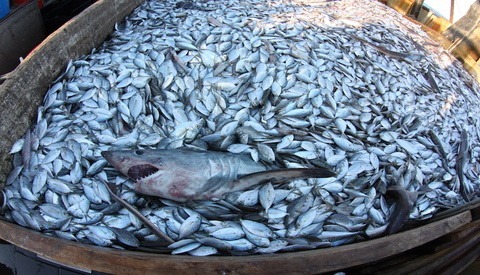 And yes, those image hit me right in the gut and heart. While I don't think I could have that moment photographed, I certainly empathized and recognized the grief these families were going through. OK. so II absolutely don’t get this. What is the purpose of these photos? What benefit is there in seeing this pain? 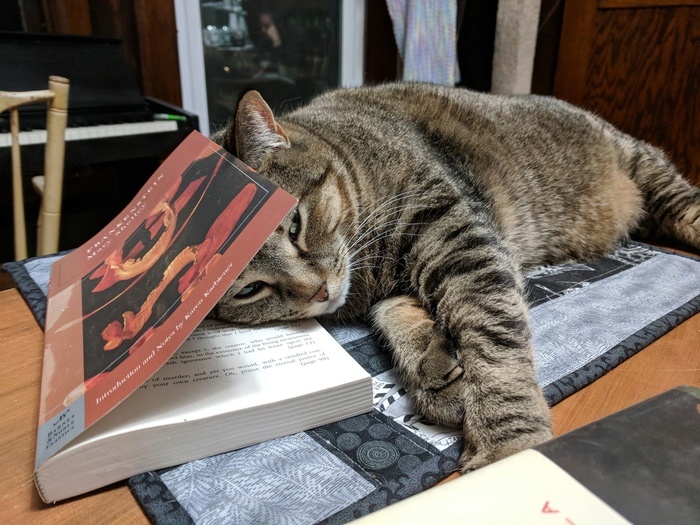 I recently lost my beloved cat and I am haunted by the mental image of her lying lifeless on the vet’s table after she passed away held in my arms. I can’t get the thought of her lifeless face out of my head even after 3 months. The images of her I want to be reminded of are the happy ones when she was the light of my life. Whilst they are technically and artistically good photos I still think they are unnecessary. I will not say they are wrong as that is not for my to judge. If someone wants this documented then that is their choice. For me, as a documentary filmmaker of almost 3 decades what I have made in my career is films that can help. I have documented the worst suffering possible. Why? So something can CHANGE! So something can be done so it never happens again. So please, I must be missing something here. Someone enlighten me. Is this just to provoke discussion? From personal experience, when my wife and I had our cat put down yesterday, most of the people we have shared our experience with were completely unaware that it was an option to do at home. So in that sense these photos and stories bring that awareness to more people. I shared this article with my wife when I found it earlier today. She found it helpful in her own grief. She said "Looking through these pictures makes me feel a lot less alone. A lot less crazy for deeply loving Papoy like I do." So, yes, the series has the potential for concrete help to some. On a larger scale I think it can exemplify the way in which we treat our animal family better than we do our human. I have been present at the passing of 3 beings which I have loved. One human, and two cats. The one where there was no merciful exit option was my Grandfather, who pointlessly suffered through 2 days in the hospital before passing. Our close friends husband & wife veterinary team quit offering home assisted euthanizations mid career and eventually sold off their extremely successful practice (24yrs) because they couldn’t handle the sheer gravity & revolving door of “killing animals” anymore. As a person that has euthanized our own family animals and professionaly assisted in far too many equine euthanizations I find it difficult to view these technically well executed images. 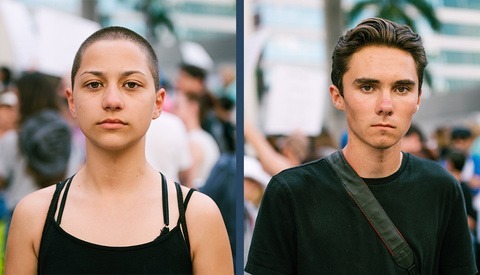 The sheer pain of these moments is surgicaly communicated for all of us to see & I’d like to say “each to their own", but I really just don’t get it. A documentary photographer exploring an extremely sensitive subject. The subject of a pet's passing is one that I'm sure many of you haven't thought of before. Its happened to you, its happened to people around you but have you really thought of what it means? I mean truly what it means? When someone tells you their pet died and they are grieving the loss as though it were a person, how does them telling you about it make you feel? Do you laugh at them? Do you think its silly? Some of you people I'm sure feel that way. you can't simply understand that loss and think the photographer is using it for someone else's gain. The photographer is trying to make you appreciate what these people are going through at that moment. Their grief is just as great as a family member. It may be even more of a loss than that. Most pets give you unconditional love; all day, every day. I know when any of my pets pass, I will be grief stricken as they are. I simply can't imagine that moment at this time and I don't look forward to it. At the end of the day, when I am laying down to sleep, one of my cats comes to me and lays with me. He lays across my chest and just soaks in the last few moments of the day with me in a way that I can't describe. Its something I look forward to every evening. This dude is my rock even when the world is turbulent and chaotic. I appreciate the work this photographer has done on this tender subject and no... I wasn't cutting onions either.